Our denture services will leave you smiling. You can replace your teeth with either immediate or conventional dentures. Eamon Harrison, RD, can help you bring back your smile. 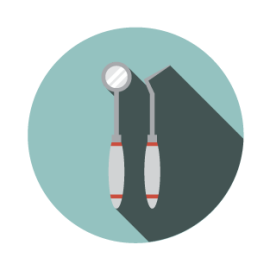 Speak with a denturist today to increase your comfort and self-confidence. Penticton Dentures by Design is committed to providing quality, excellent care, and denture design as denturists in the South Okanagan region. We aim to continue to build our strong foundation in Penticton. 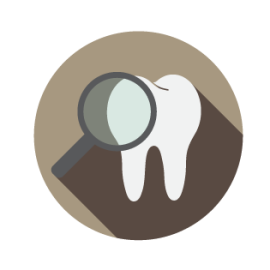 We provide a number of services to our customers, and will use our expertise to assess your denture needs. We will then design a treatment plan and create a solution that addresses your unique needs in a way that works with your lifestyle. We firmly believe you will love our commitment to customer care. We will listen to your needs and wants to create the smile you’ve always wanted. 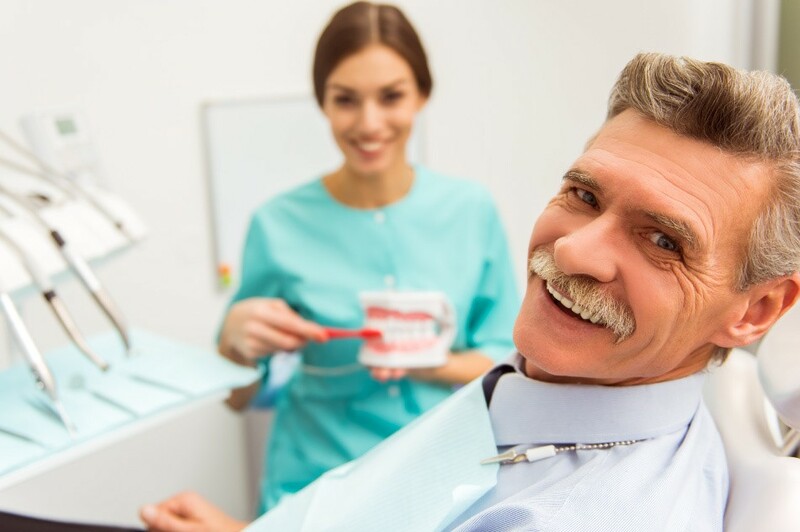 We believe that every client deserves the best individualized care using the latest techniques, materials, and infection control procedures, and we hope that you will entrust us with your denture needs. At Penticton Dentures by Design, we work with most insurance companies and can provide you with direct billing. 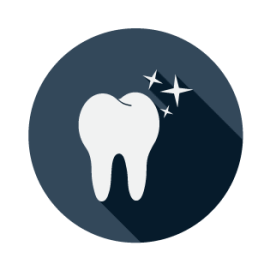 Contact us today to learn more about how we can help you create the smile you have been longing for. Didn’t see what you were looking for? Ask us about it! Our comprehensive services might be just what you need.